Bonus: See Website for latest promotions. 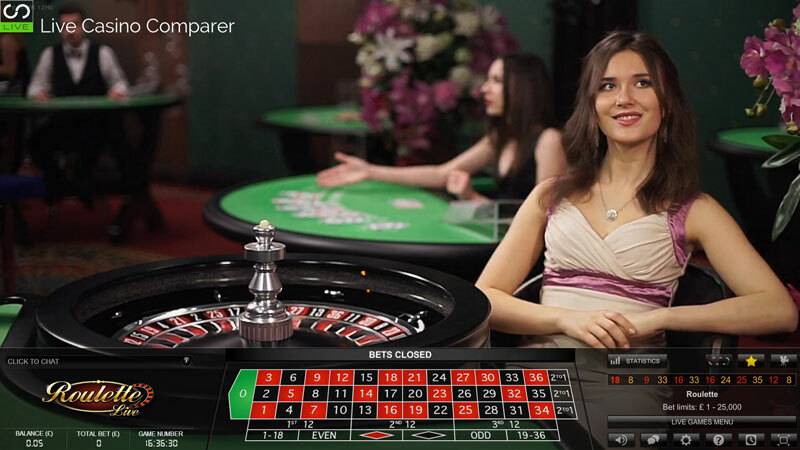 If variety is what you are after then BetVictor roulette can be played at two live casinos. 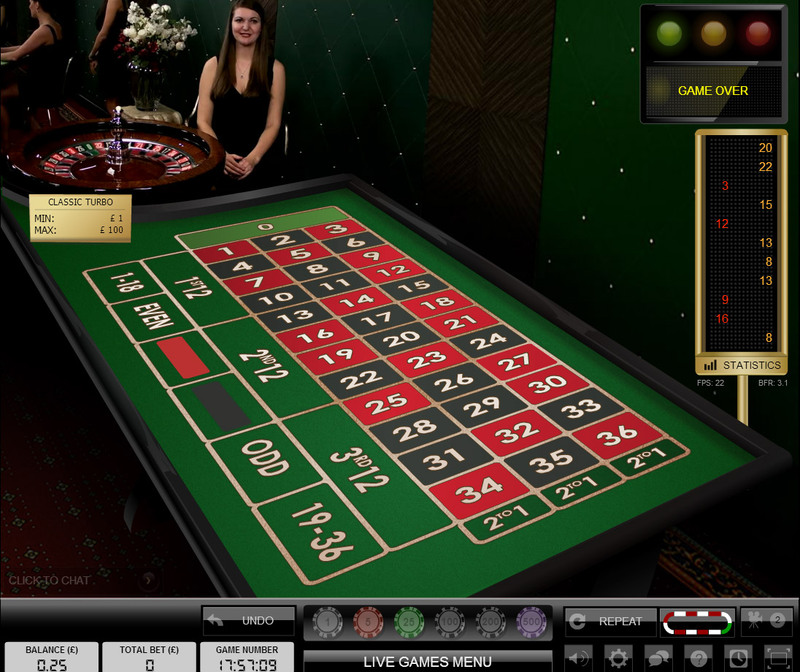 They probably have over 20 tables with Single Player, Multi Player and Automatic European roulette games available. The most difficult choice you will have is just where to play.! 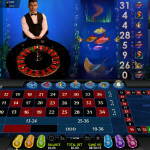 BV Grand is BetVictor’s Evolution Casino. 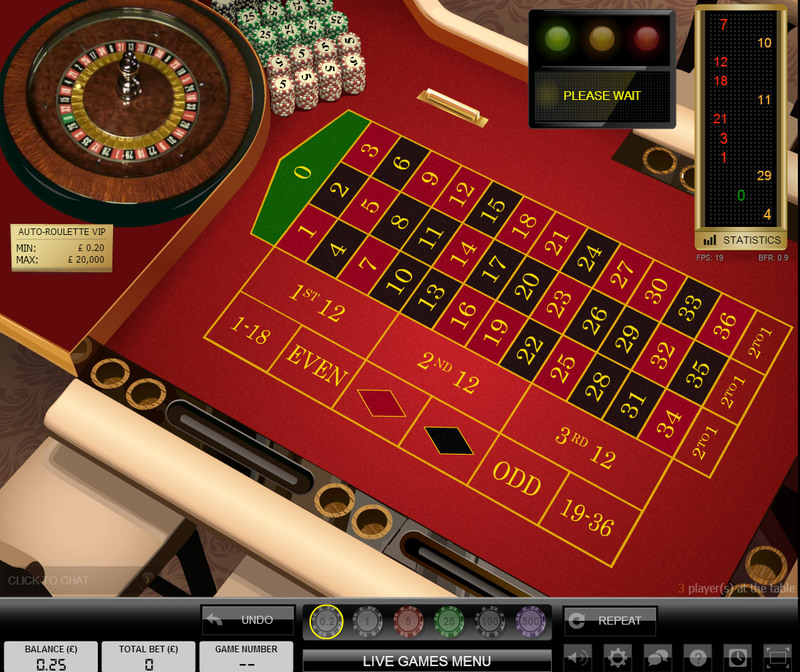 Tables include standard roulette, Sports, VIP and Automatic versions. 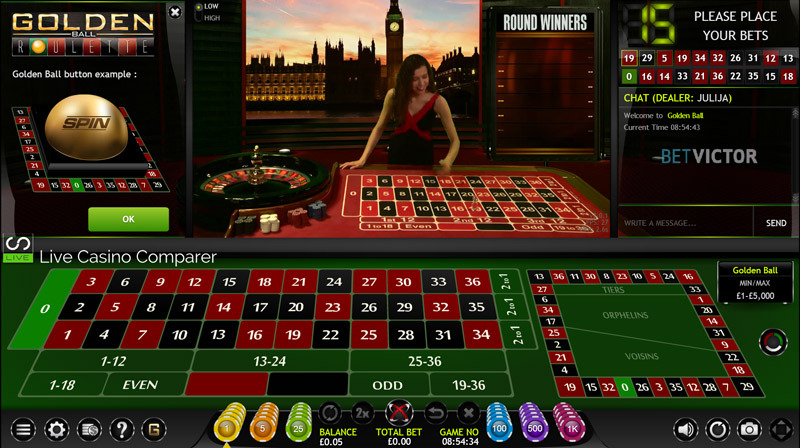 Multi table play is not available so if that’s what you’re after then visit the Unibet Live Casino, Casino Grande. 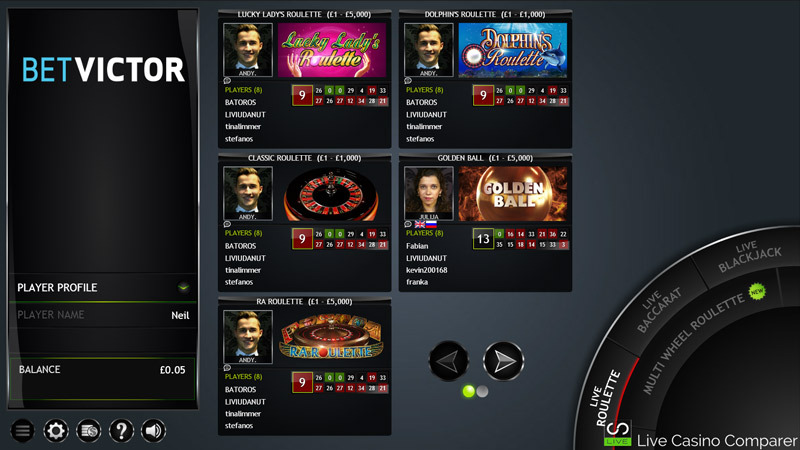 La Partage is available on the French Roulette Gold Table. 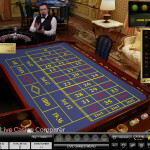 Extreme Live Casino is an Extreme Gaming live casino and it has a number of unique elements to it’s roulette. 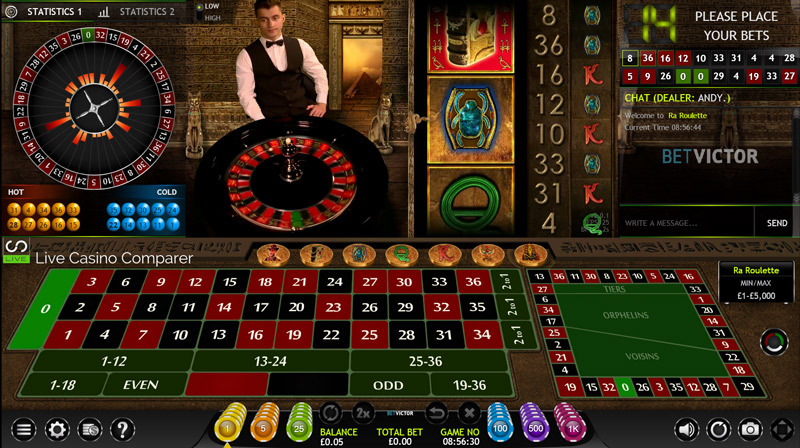 All games are European roulette but they come with a number of different skins. Golden Ball roulette is where a player who tops a leader board with the highest value of bets during a 30 minute window wins the chance to release the ball into the wheel. 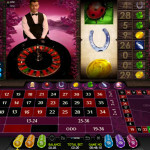 Then there are the games with different Novomatic slot themes, where an additional side bet can be wagered on what symbol on a reel will be chosen. The payouts are quite handsome for some of the symbols. 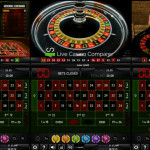 If you’re familiar with Novomatic slots then you’ll recognise Ra, Dolphins, Lucky Lady’s & Sizzling Hot. 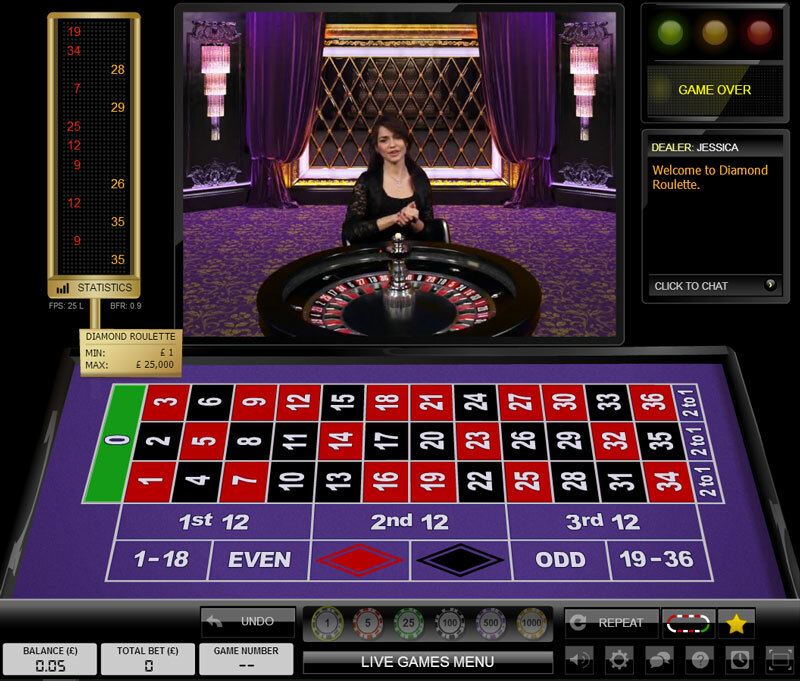 There is also the ability to play multi wheel roulette, where up to three games can be played in one window. So there you have it a quick whistle stop tour of the 2 live casinos. 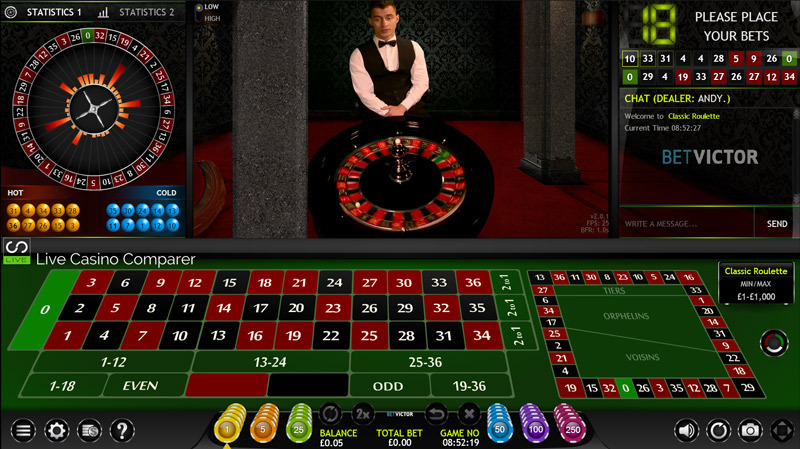 Both software products are very well integrated into the BetVictor website. 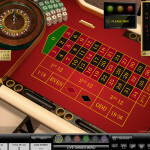 You can fire up each of the casinos and play them at the same time if you have the desire to. I would find this confusing and with the betting windows quite short it can be a challenge to place all your bets on time. 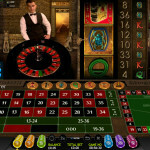 BV Grand offers a bit of everything and it was there at the Immersive Live Roulette table that I heard my first Live Dealer singing! All of the software vendors have very good products now, however on some of them you do have to hunt around on them to find the return to lobby button. I find this mildly irritating and I’ve lost count of the number of times I’ve mistakenly shut down the website when all I’ve been trying to do is get back to the lobby. Perhaps it’s an age thing!! lol. 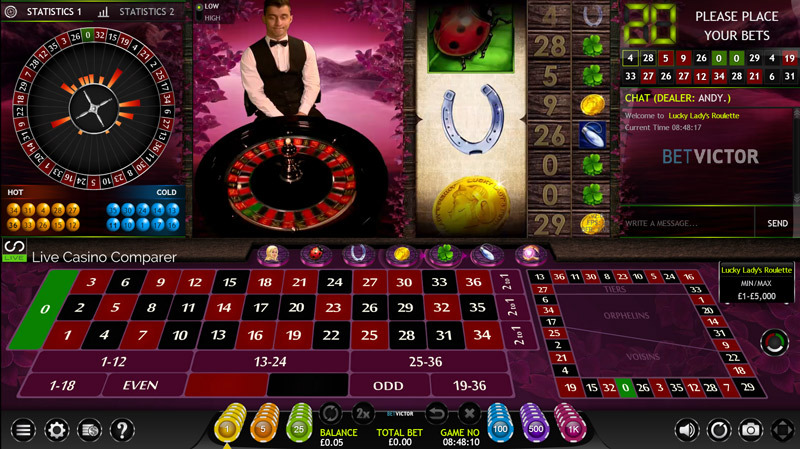 All the casinos are available in non download format and they all use a shared BetVictor wallet, so there is no messing around with transferring funds from one to another to play each casino. There are a complete range of banking options, from Bank Transfer through to credit and debit card and internet payment wallets like Paypal and Neteller. Cash outs average 48hrs hours and this includes a mandatory 24hr reverse period where it’s possible to reverse your withdrawal. 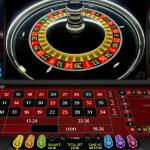 There are other Live Casinos that offer quicker withdrawal times , like Bet365, but they don’t have such a large variety of live roulette games. Customer Support is pretty good. They can be contacted in all the usual manners, email, chat & telephone. To give you an idea, I had to wait 90 seconds on a Saturday afternoon to speak to a rep via chat, which is traditionally their busiest time. Not bad! 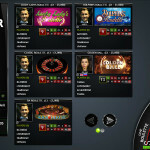 See the Bet Victor Website for details of the latest promotions. 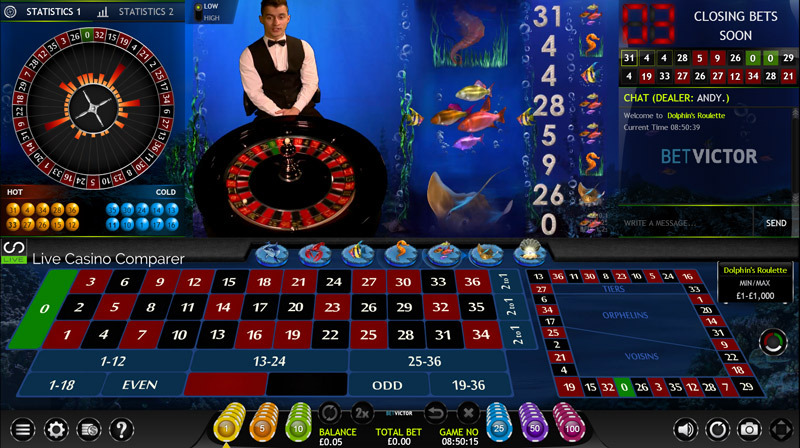 They are always changing and not necessarily available for Live Roulette. There’s not much not to like at BetVictor. 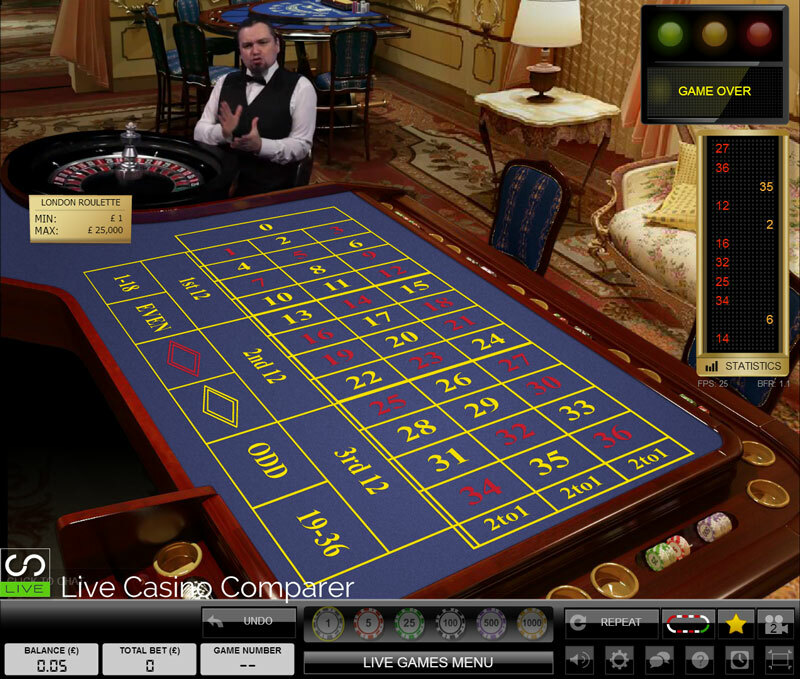 They have a huge range of live roulette tables across their 2 live casinos, so if it’s choice you’re after they have loads. 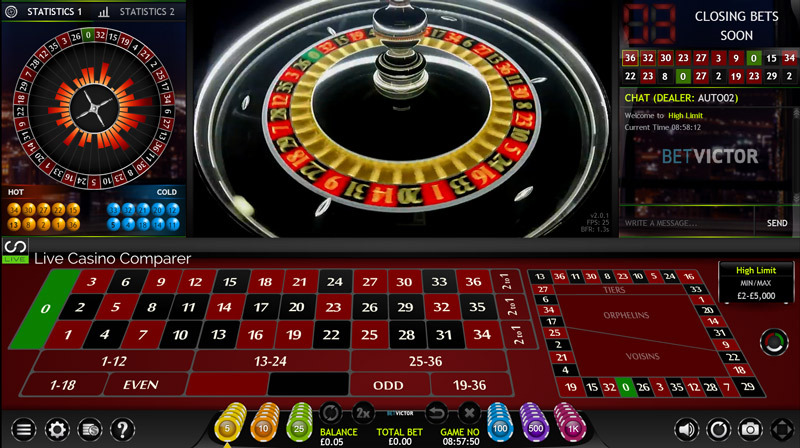 The only fault I can find is that I don’t like the mandatory 24hr reverse time on withdrawals, but that is not enough to stop me from playing at this great live casino.